Your teenager is very good at playing video games, hanging out at the mall and saying, “whatever.” But, how good of a driver are they? Do they act responsibly when they get behind the wheel, or is it party time? Do they speed, text, or play their music way too loud? Does the way they drive worry you about their safety? Luckily, the natural parental worries you experience when your child gets behind the wheel can be easily placated if you were to drive a car with Ford’s MyKey® technology onboard. According to the Center of Accident Research and Road Safety, younger drivers are 2.5 times more likely to be killed in a crash than any other age group, which means that irresponsible teenage driving is no longer just a concern—it’s a national epidemic. That’s why Andy Sarkisian, Ford Motor Company’s safety planning and strategy manager, and his team came up with MyKey technology. 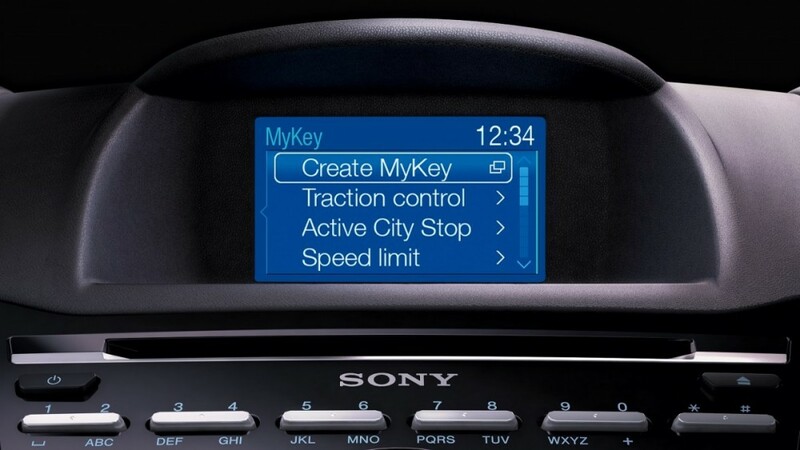 With the MyKey technology, teens can still have their freedom while learning to be responsible behind the wheel. With two teenage daughters of his own, Sarkisian had some special motivation to develop the SmartKey technology. Now in 6 million Ford and Lincoln vehicles on the road nationwide, Ford’s MyKey technology encourages teenagers to wear their seat belts, keep the radio volume down, watch their speed and pay attention to the road – without their cell phones. This year, the carmaker added their MyKey technology to four more vehicles including the all-new Mondeo and Mustang Range, and next year they plan to add it to even more of their models. 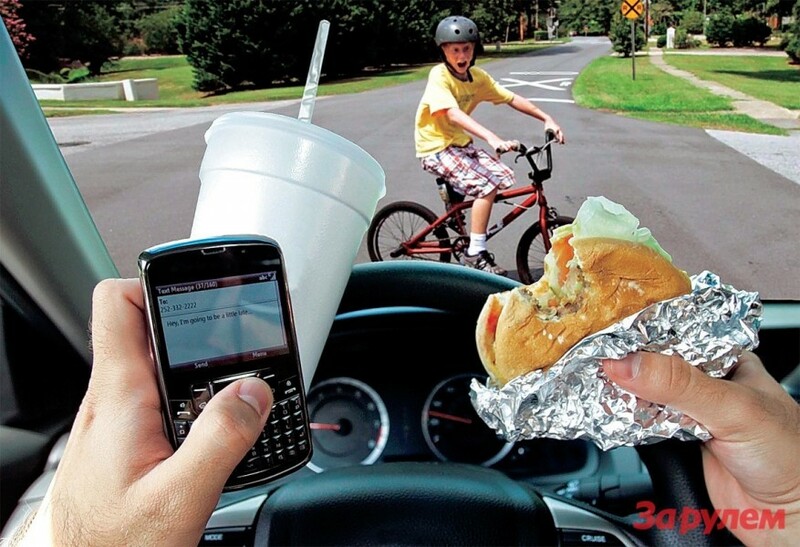 It has been such an amazing success that Ford will be expanding MyKey technology to even more vehicles in 2016 after a new study shows that 61% of parents are concerned about their children being distracted behind the wheel and 40% of all young drivers admit to being distracted while driving. “Do Not Disturb” feature helps parents to block incoming phone calls and hold text messages on a phone paired with Ford SYNC® when teens are behind the wheel. 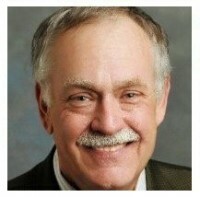 Calls are diverted to voicemail and text messages are saved on the device for later viewing. Drivers can still make voice-activated outgoing calls, and SYNC 911 Assist ® can still make a call in case of emergency. In addition to the typical warnings displayed when the fuel level reaches 25 and 50 miles to empty, MyKey provides an extra warning at 75 miles to remind your teen to fill up. 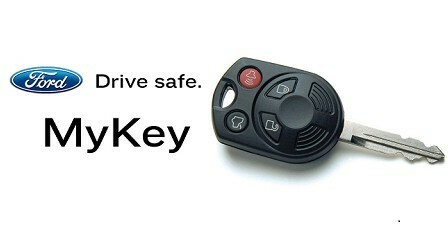 So, next time you’re looking for a new vehicle, consider one with MyKey technology, because it just might save your teenage son or daughter’s life while giving you the peace of mind all parents covet. At AutoBody-Review.com, we pride ourselves on bringing you news that you can use in your daily lives, by offering helpful driving and car maintenance safety tips, automotive technology updates and insights into the collision industry that are fresh, packed with useful information and easy-to-read. Torres collision have me excellent customer service. They kept me updated throughout my repair process. I am very happy with the service I received.